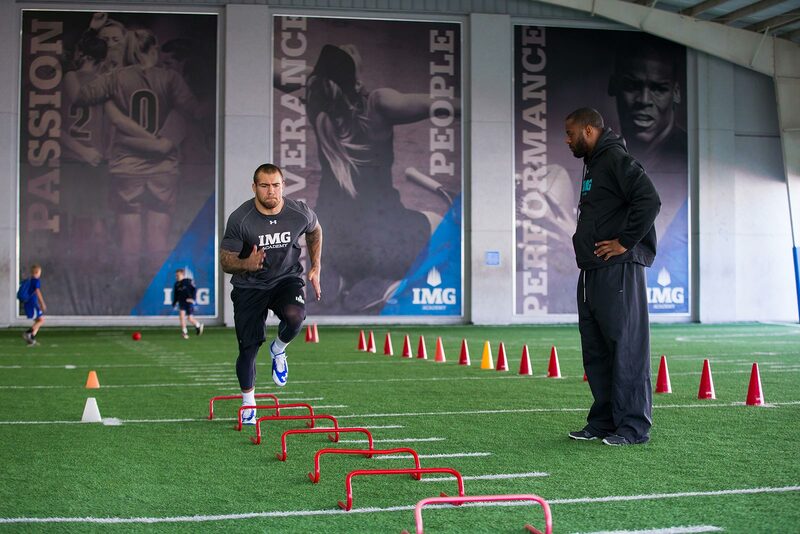 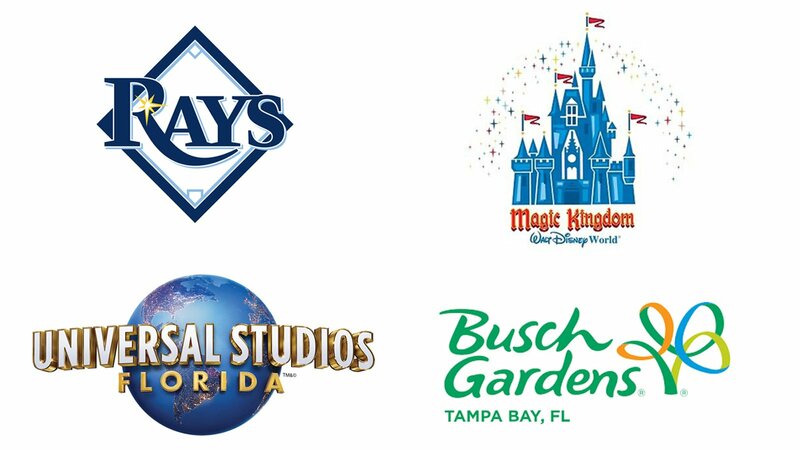 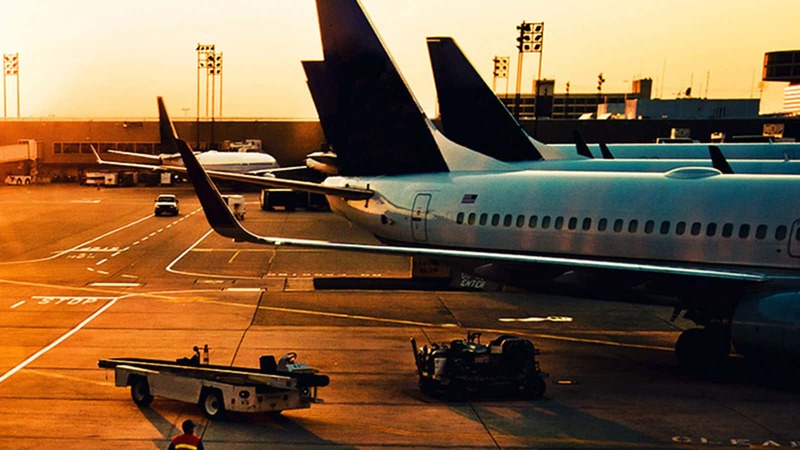 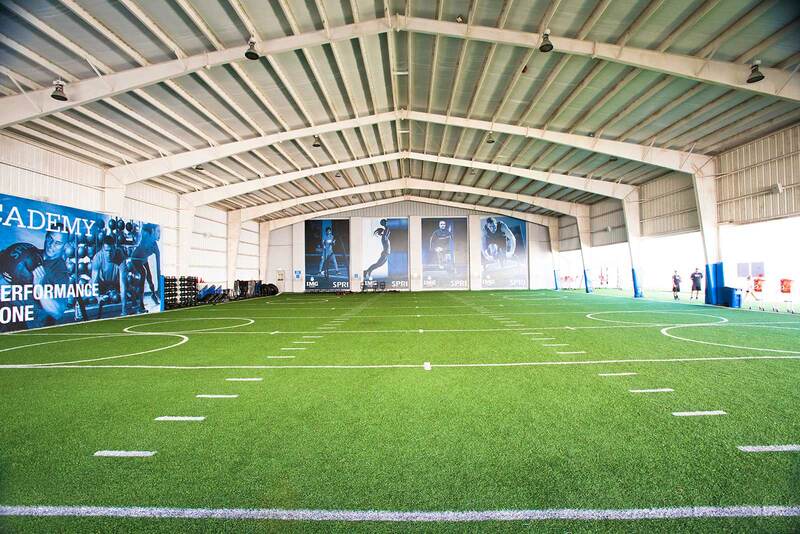 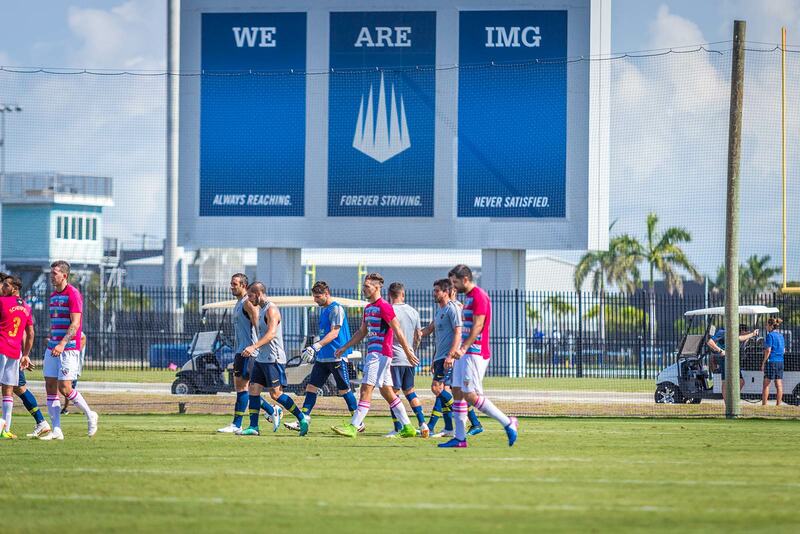 Professional sports organizations routinely chose IMG Academy as their host during the off-season. 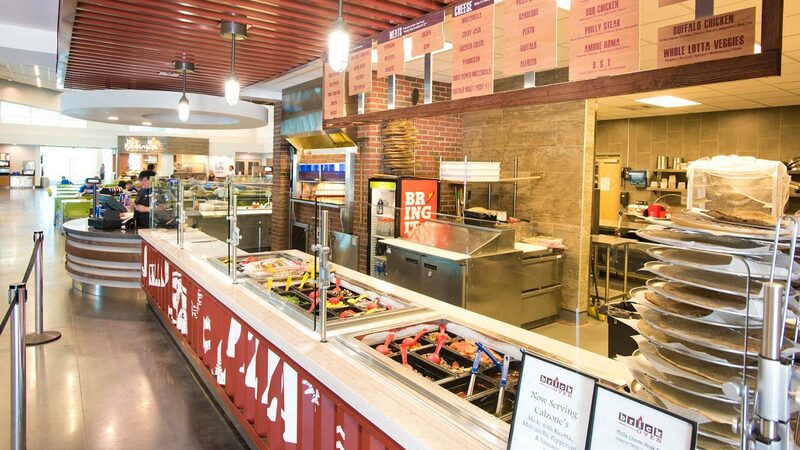 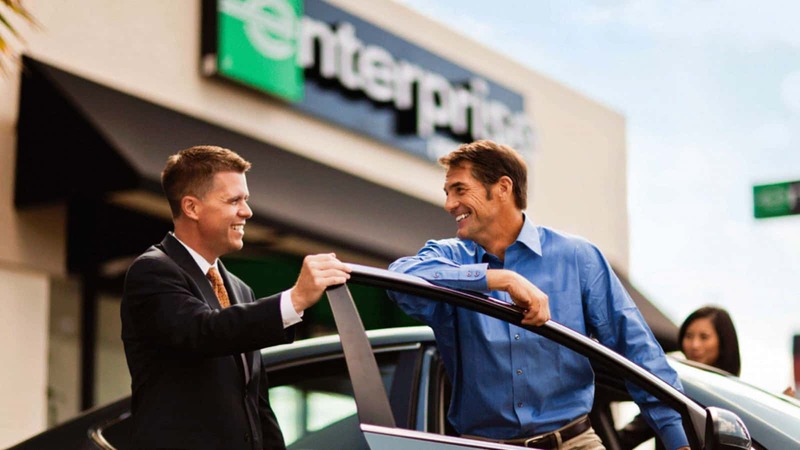 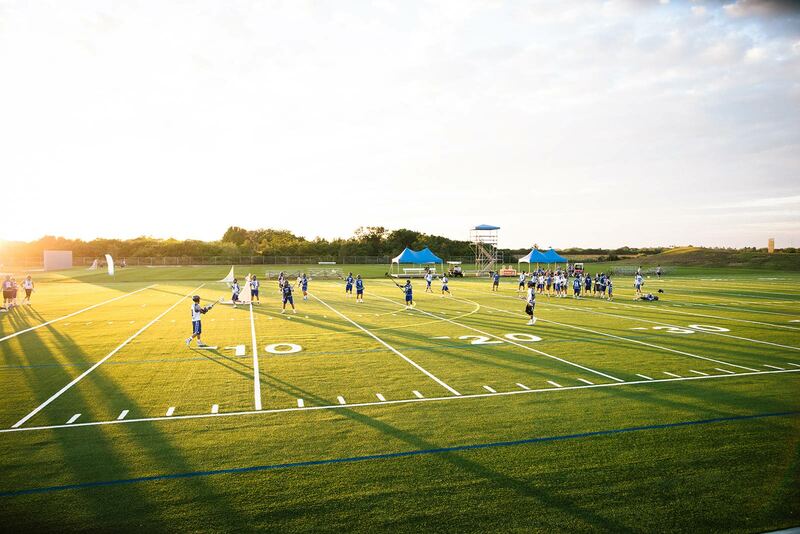 Our coaches, staff, and facilities can help your team excel. 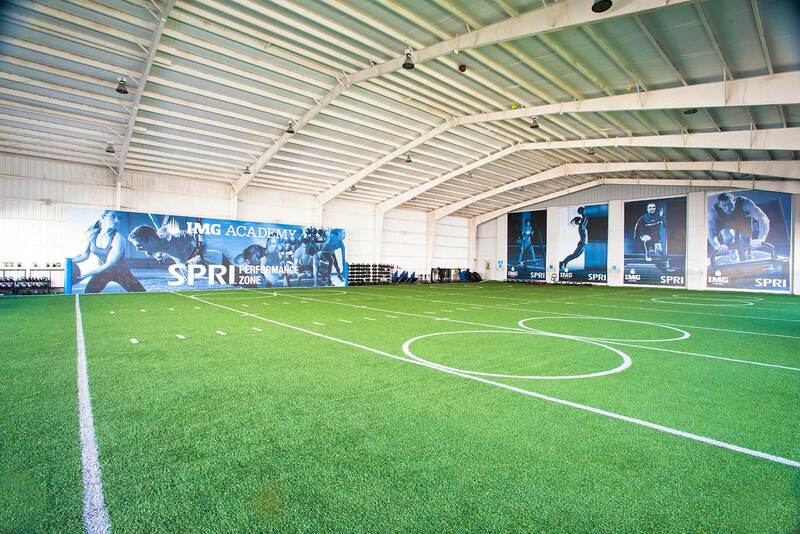 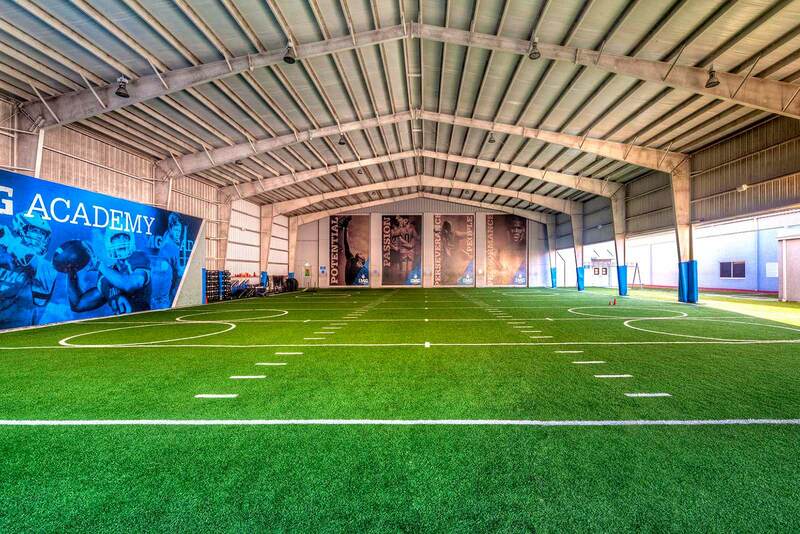 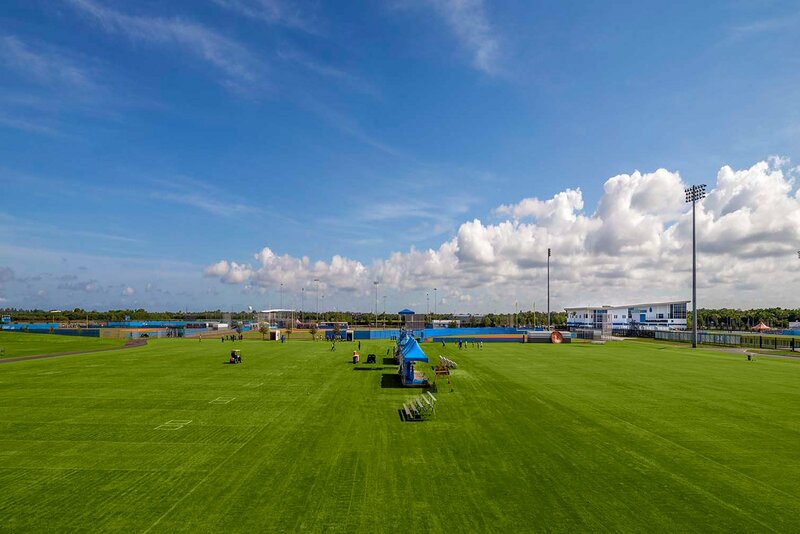 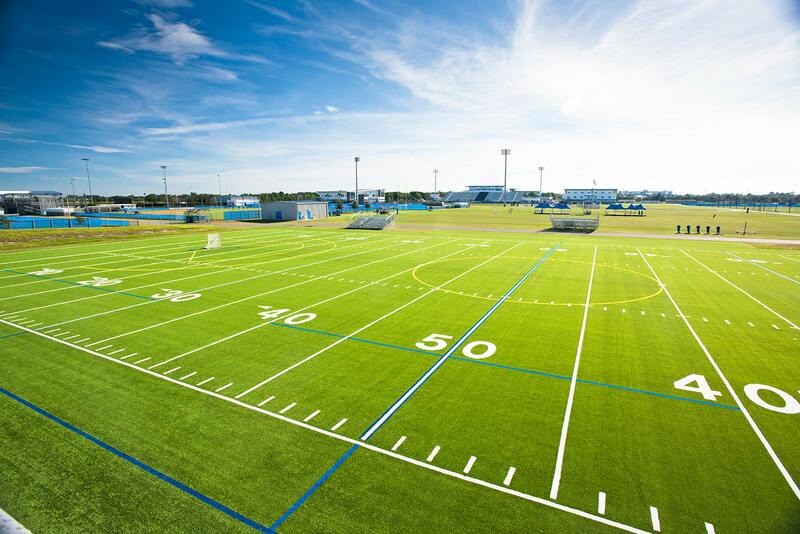 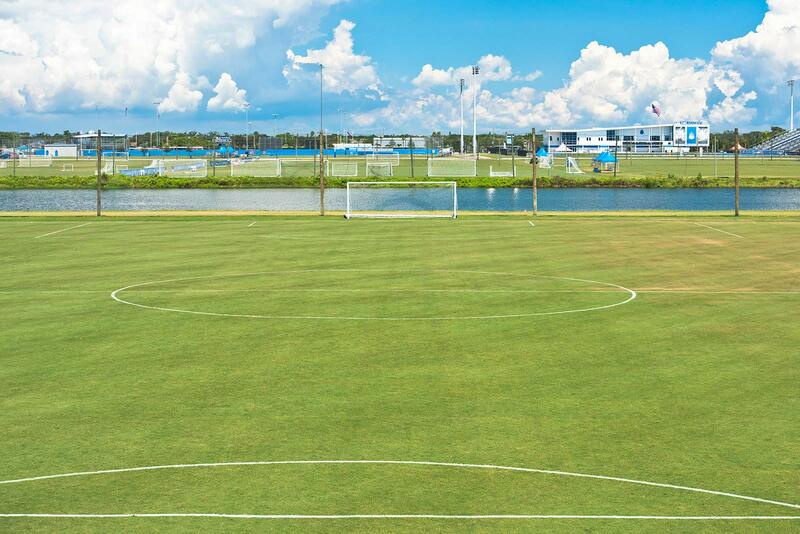 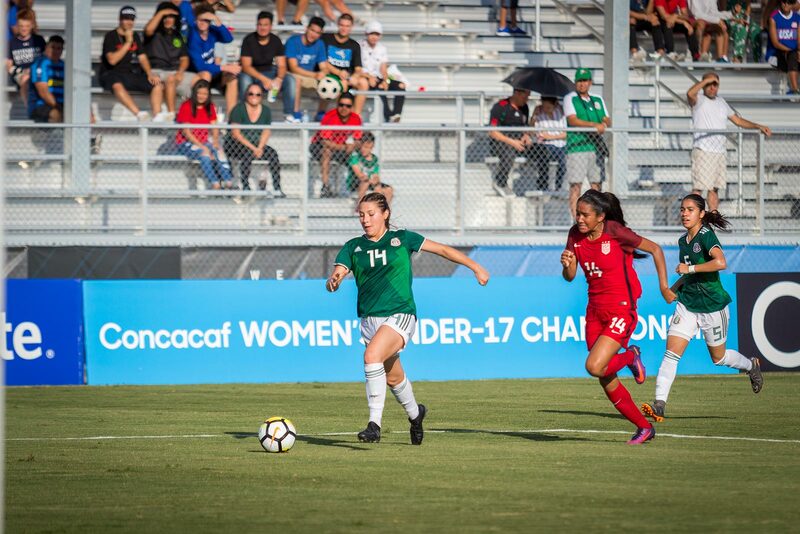 IMG Academy is the ideal venue for sporting events. 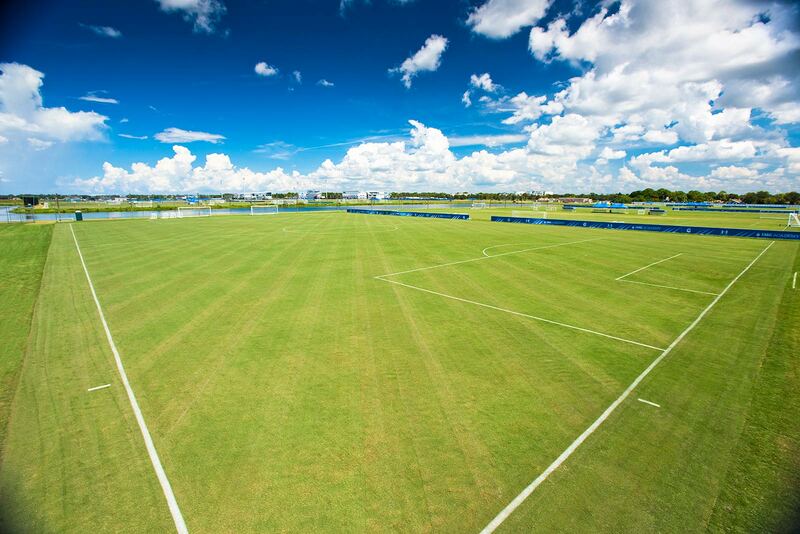 Ideal weather conditions allow for year-round competition, training, and practice. 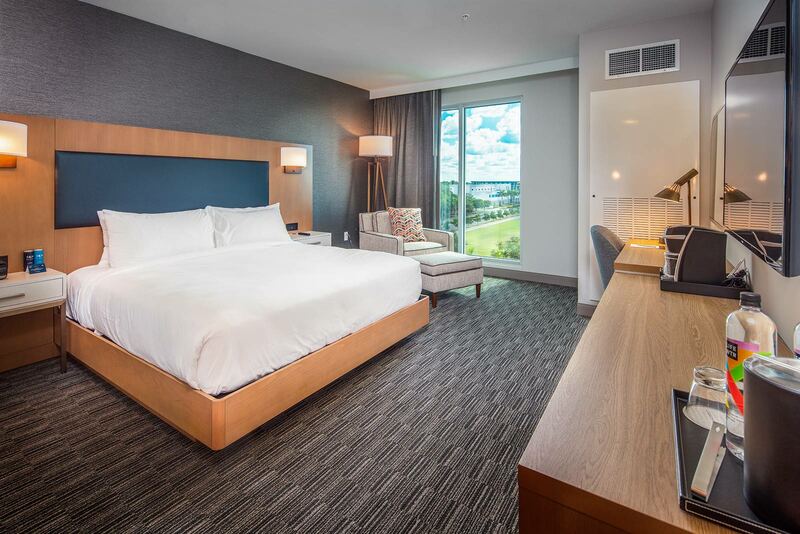 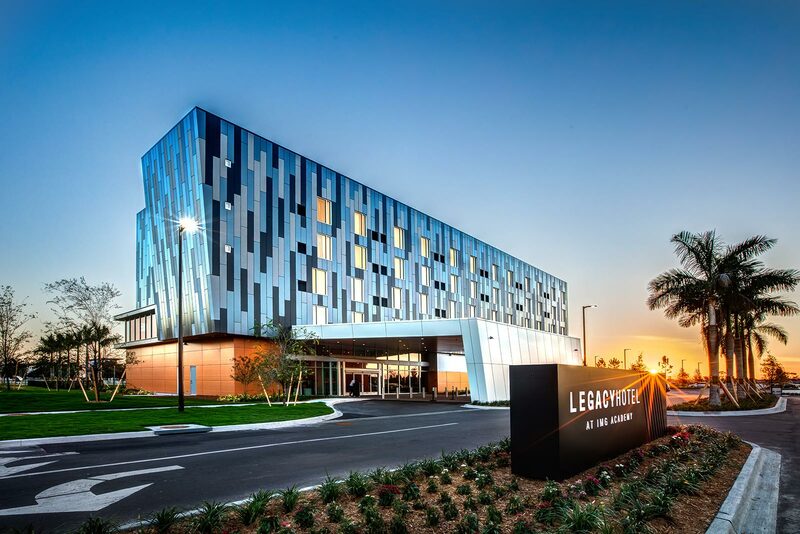 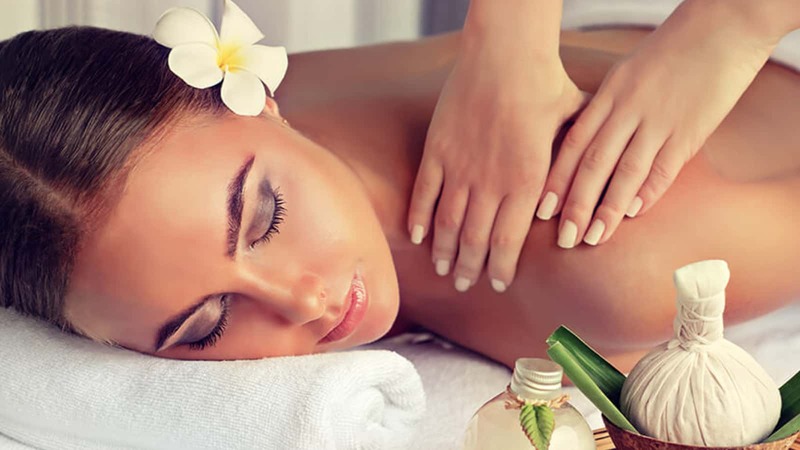 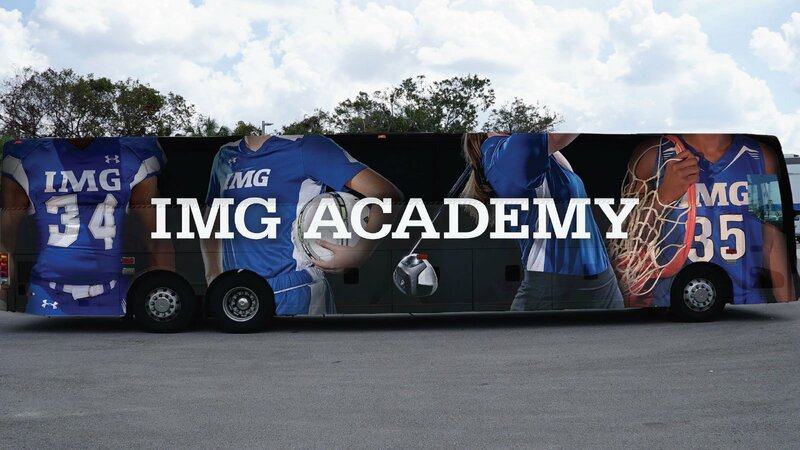 Experience more, centrally located IMG Academy is minutes from Florida’s gulf beaches, downtown Bradenton, and Sarasota. 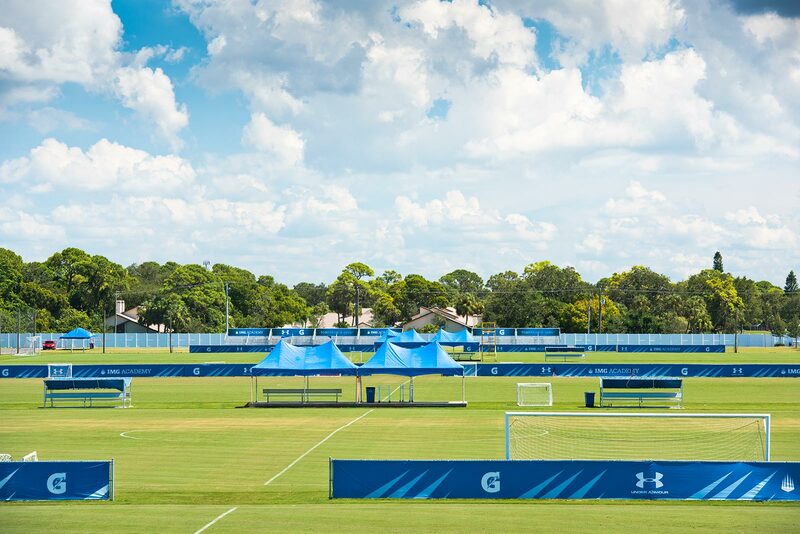 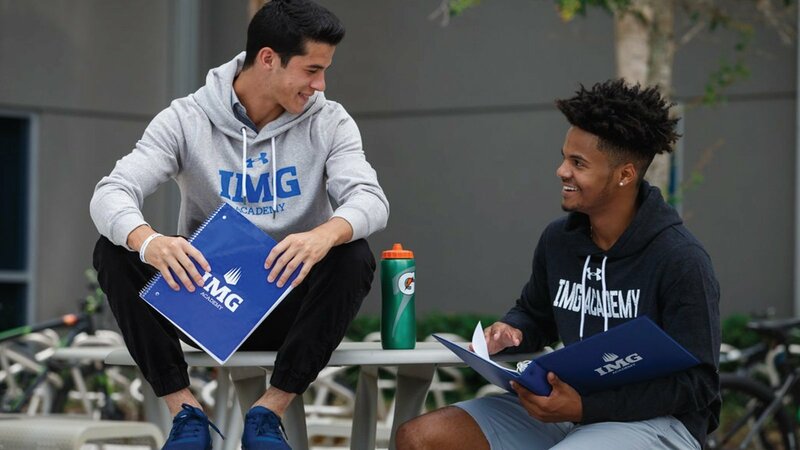 Explore our campus to better understand the legacy of IMG Academy.